ABLE Accounts – Saving for Future Qualified Disability Expenses - Elder Law Firm of Clements & Wallace, P.L. ABLE Accounts – Saving for Future Qualified Disability Expenses - Elder Law Firm of Clements & Wallace, P.L. There is a relatively new planning technique in Florida that allows persons who were disabled before age 26 to save for future qualified disability expenses. These savings accounts are called ABLE Accounts. It all started in December 2014 when The Stephen Beck, Jr. Achieving a Better Life Experience (ABLE) Act was enacted by Congress. The ABLE Act authorized each state to establish a program that would encourage disabled individuals and their families to save money that could be used for qualified disability expenses by offering tax-free savings and investment options. In turn, the Florida legislature passed the Florida Achieving a Better Life Experience Act in May 2015 which established ABLE United – Florida’s qualified ABLE program. An ABLE Account can be a useful savings tool and is a means to save funds for future expenses while maintaining government benefits, such as Medicaid and SSI (in fact, Medicaid recovery from ABLE accounts has been revoked for one year and it will hopefully be made permanent). It can also be used to complement a Special Needs Trust (SNT) and is commonly used to invest personal injury awards. ABLE Accounts do not have to be funded solely with the disabled individual’s funds, which allows family and friends to contribute by making gifts to the individual (the beneficiary of the ABLE Account). The disability occurred prior to age 26. The annual contribution limit to an ABLE Account is currently $15,000.00. If the beneficiary is employed, he/she can contribute up to $12,140.00 more – for a total annual contribution of $27,140.00. Once in the ABLE Account, the funds grow tax-free. The funds can be used at any time either by electronic transfer or prepaid card. As long as the withdrawals are used for qualified disability expenses (“QDE”), then there is no tax liability. The only tax liability is on earnings on withdrawals that are not used for QDE. You might now be wondering – what is a qualified disability expense? Luckily for the beneficiary, “qualified disability expenses” is a broad category and they are not required to be medically necessary. 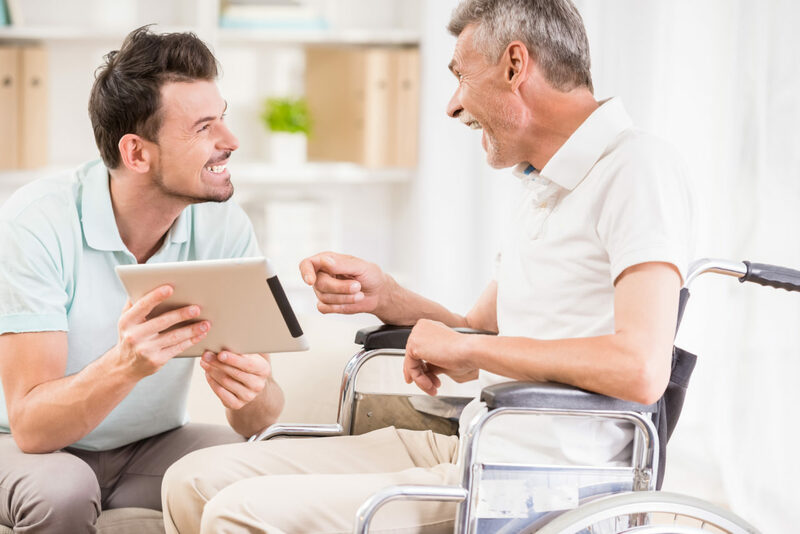 QDE includes living expenses, health, education, transportation, legal fees, financial management, among other things, and they do not have to be limited for the sole benefit of the disabled individual. If you or a loved one qualifies for an ABLE Account, contact us so we can help you plan for the future.